We are pleased to invite you to our first fall meeting to be held at the Village at East Farms in Waterbury, CT. 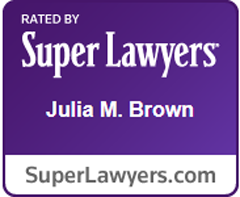 The speaker will be Attorney Julia M. Brown, Law Office of Julia M. Brown, LLC who will provide an update on the 2009 Connecticut legislative session. The meeting begins at 11:30 am on September 9th. Look forward to seeing you there! Address for the Village at East Farms is180 Scott Rd, Waterbury, CT 06705. Please RSVP to our CNV contact member, Randi Bellemare at (203) 757-7660 or by email at: rbellemare @ benchmarkquality.com.